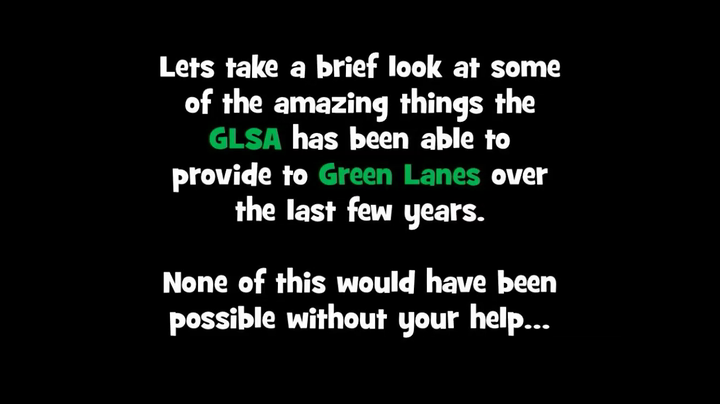 Welcome to the GLSA (Green Lanes School Association) Page. For upcoming GLSA Events see our GLSA Events Page under 'News & Events'. Thanks to everyone's generous support with our fundraising events, look at what we have been able to achieve!